Through the use of Internet, 1 out of 5 children strengthened their decision to leave. Nearly 20% of migrant minors arriving in Italy on their own have gone through bad experiences online. 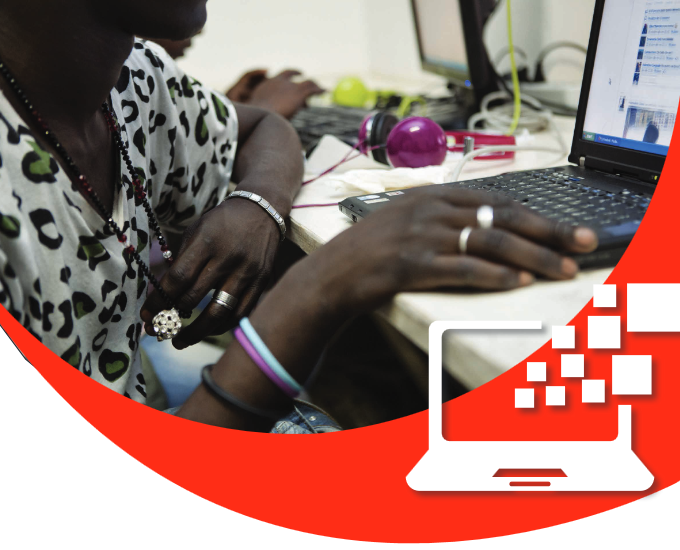 Save the Children Italy has recently issued the first consultation on risks and opportunities stemming from the Internet for the unaccompanied foreign minors arrived in Italy on their own. The Children report their experience on using digital technologies during their journey to Europe.